Sit in front of your Chihuahua, so you are closer to his height. Use your hand to get your dog's attention. Place a treat against your palm, but hold it down with your thumb. Hold your hand flat, palm and treat down. Sit: Find a quiet place to practice and get your clicker, treats and dog. After about 10 repetitions if your dog is sitting reliably, lure him into the sit and say "sit" just as he is about to do so. 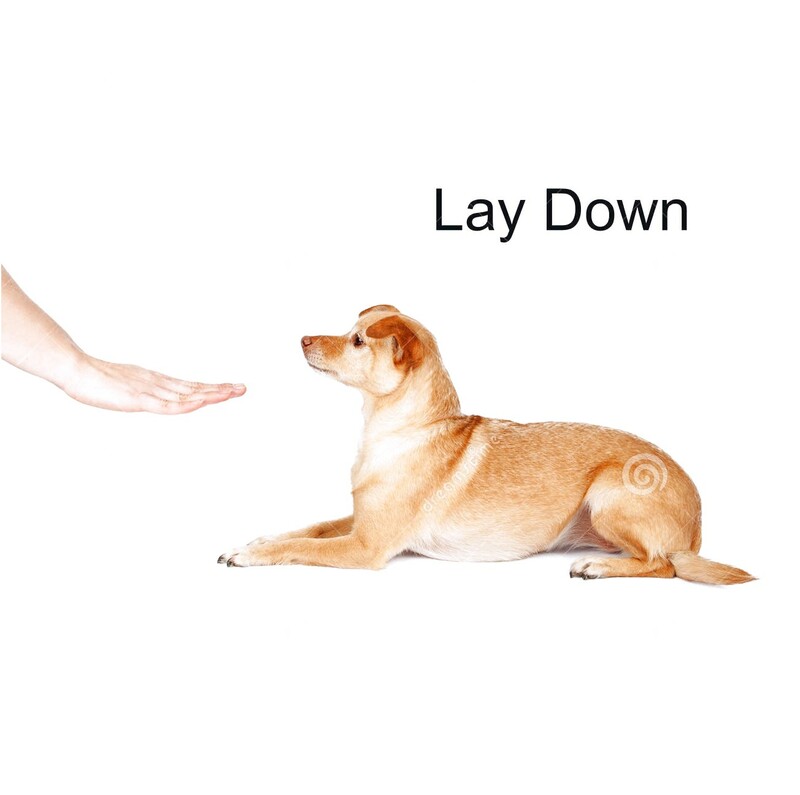 Instead of bringing the treat over the dog's head, use the same motion with your hand empty and say "sit".